The Alps, and in particular the sections through France, Switzerland and northern Italy, are as magnificent as they are challenging. The scenery is stunning but the roads are twisty and intense – every corner brings a new challenge and another smile. Saturday – Join us for an early breakfast whilst we talk you through the events of the forthcoming week. From here it’s just a 15 minute drive to the Eurotunnel and then we’re off into the adventure of the finest roads in the Alps. Sunday – From our hotel on the edge of the Vosges mountains we head into the Black Forest before crossing Switzerland and heading for the world famous Stelvio Pass. We’ll be stopping early today, at Lake Livigno, for a fuel stop and our hotel… but an optional drive up and over Stelvio is available for those who want to “tick that box”. 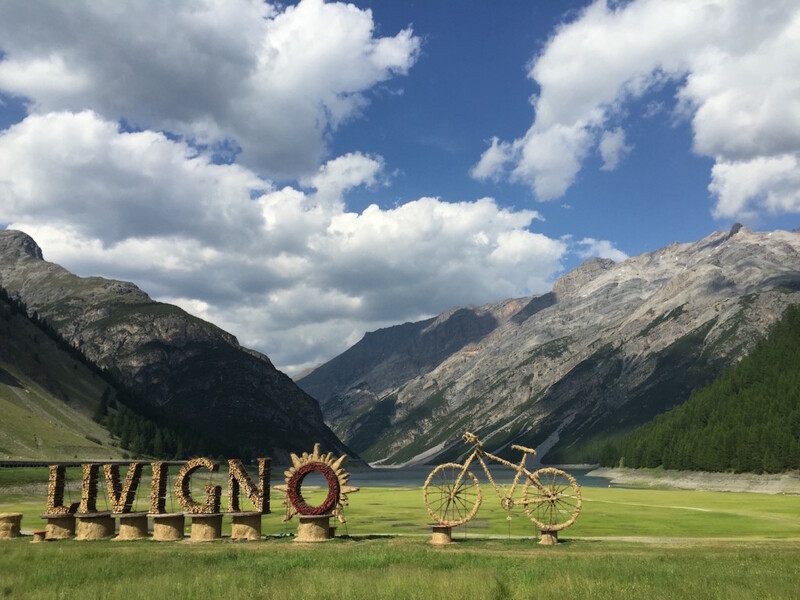 Monday – We start the day from the beauty of Lake Livigno, before hitting pass after pass all afternoon. Highlights include Susten, Grimsel, St Gotthard, Julier, and Bernina. 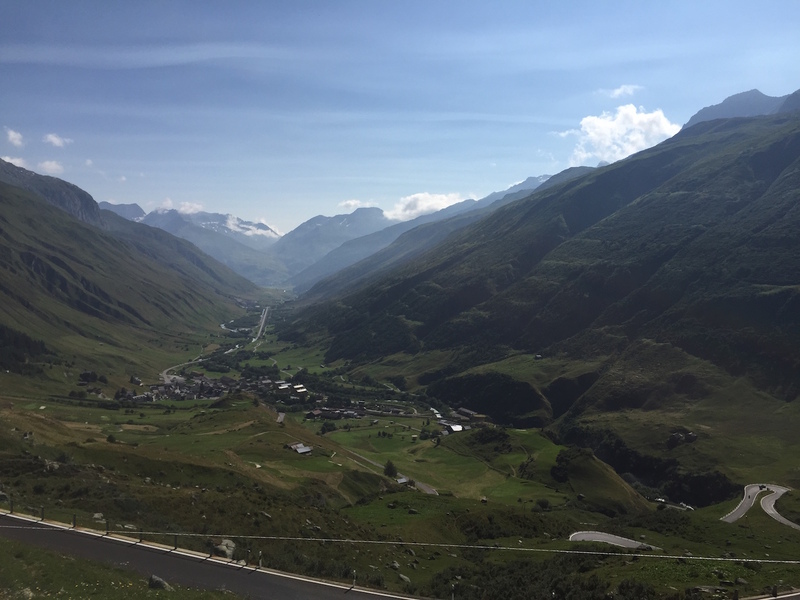 Tuesday – Moving on through Switzerland (via Furka, St Gotthard, Nufenen and Grand St Bernard) and Italy we find ourselves nestled in the mountainside above Bourg St Maurice, on the wonderful Petit St Bernard, for an amazing dinner and a good night’s sleep. Wednesday – Today is a good day. Today is a great day! Today, we do “the Cols”. Col De L’Iseran, Col Du Galibier, and Col De La Bonette finish off your education of the 3 highest paved passes in Europe (including Stelvio which we did a few days ago). Thursday – The Route Napoleon beckons as we begin our journey north to Chambery. Don’t underestimate it though, because the scenery here is as breathtaking as any in Europe. Friday – A few more hills, a few more mountains, and a few more meals with your new friends. Our final night is sure to go down in your memory as the fitting finale to a magical week. Saturday – We couldn’t pass Reims without stopping off to visit the old grandstand; a relic, a monument to the petrolhead ethos, a place steeped in history and frozen in time. But, Calais beckons and with it that last goodbye before wending our merry way home.